Calling all you drummers out there! Make sure that you are not left at the back of the stage and not seen ! 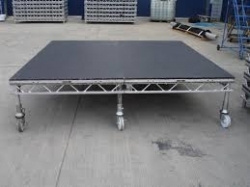 By using one of our litedeck drum risers you can be seen and heard. 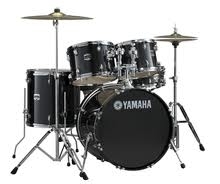 Drum risers can be supplied in different heights with or without wheels.